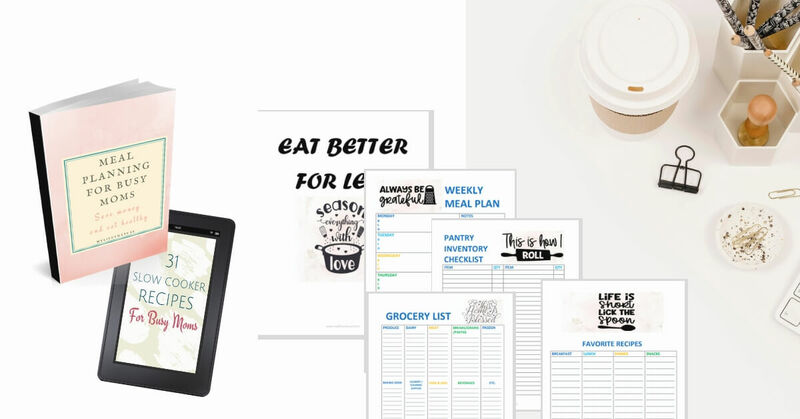 Home / Unlabelled / 2019 Printable Goals and life Planner - Set goals and achieve them! Do you have too many goals that you can’t focus on? Have you lost your motivation and thought about giving up on achieving them? > think about it. If you are not motivated to take actions towards your goals, how will you reach them? 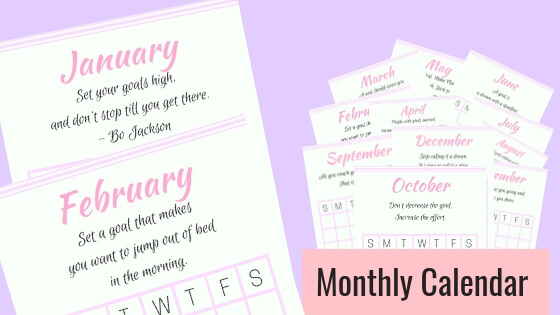 > By staying motivated, you are excited to complete your mini goals that bring you closer to achieving your one big goal and enjoying the kind of life you desire. > I know how it feels like to set goals and lose momentum in the process. I always dream and love pretty planners but I tend to forget them when I become overwhelmed, stressed and bored. But I can't just forget my goals and keep on setting new ones without any progress. 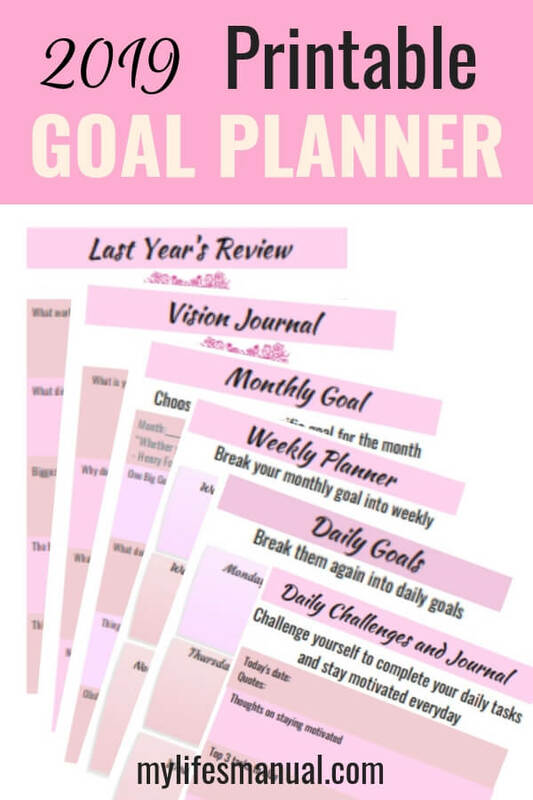 I learned how to plan goals the right way and overcame obstacles. Self-motivation is the key to reaching any goal. 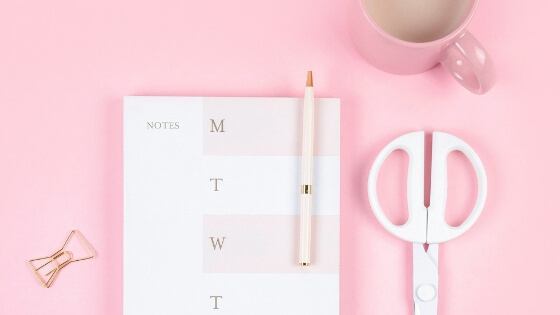 It drives you to complete tasks so you get closer and closer to your goals each day even in times of setbacks, procrastination, self-doubt, stress and other obstacles. Your self-motivation and determination affect whether you reach your goal or get off track. What if you lose your motivation and want to quit? 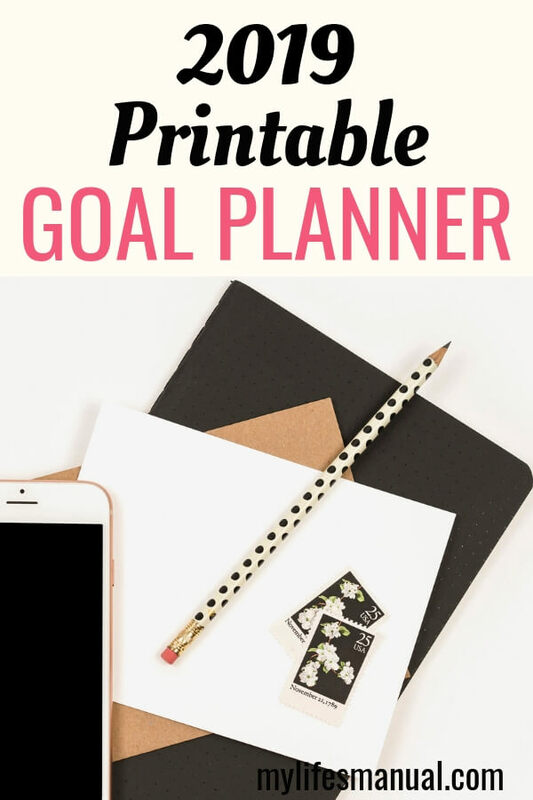 That's where the 2019 Printable Make it Happen Goal and Life Planner comes in. Get it today for FREE. Enter your details below. I love the layout of these pages. Concise and not cluttered! I am such a fan of printables and checklists - these are beautiful thank you! This would make a perfect addition to my daily planner. These are beautiful! Loving the layout. Thanks for sharing ♥️ ♥️ By any chance you are interested on doing collaborations, you can check out the collaborations portal of Phlanx.com and connect with amazing brands! These checklists are so cool! Look extremely useful! These look awesome! Totally agree that it’s all about self motivation and planning!